One size doesn’t fit all when it comes to bicycle vacations—that’s why we offer something special for everyone. Our Self-Guided tours let individuals, couples, or groups large or small enjoy one of our expertly-curated tours at their own leisure. Self-guided tour guests chose their own departure dates and are free to modify any of our recommended routes with custom options. From leisurely tours through vineyards to aggressive adventures in the high mountains, we can satisfy any cyclist craving. Several of our routes merit the leadership of experienced guides. 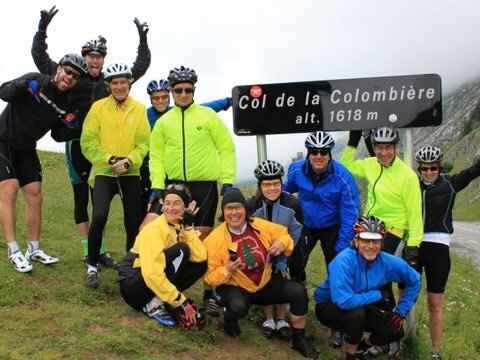 For guests wishing to ride the Tour de France route, cross high mountain routes on a point-to-point tour, or imbibing the best craft beer & touring breweries, Guided Tours are available for the 2017 season. Custom, private, independent, and with a high level of service & support. Our self-guided tours provide vacations on your terms and dates. Our guided tours are select and challenging. 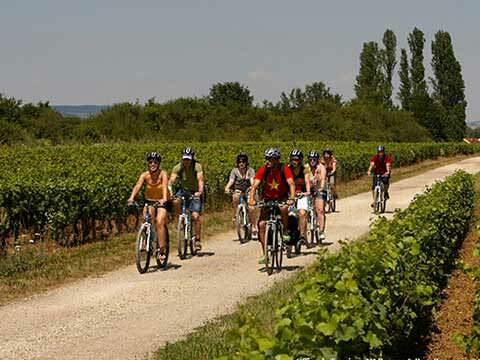 From world famous riding routes, to following destinations rich in cuisine and culture. Test your limits and experience the world!